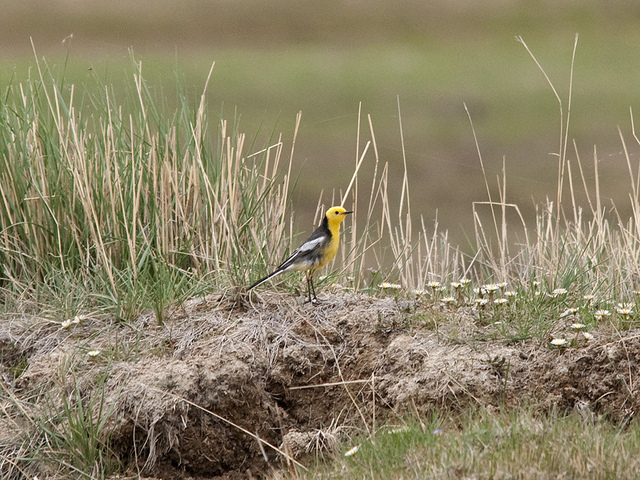 The Citrine Wagtail is increasingly seen in Western Europe. It's not a common bird, but every year there are a few spottings. 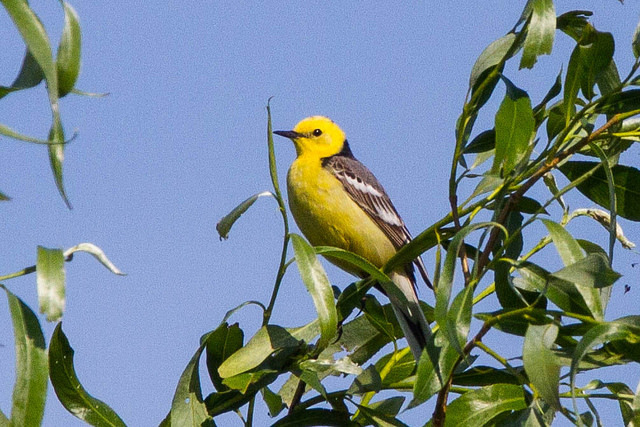 It stands out for its bright yellow plumage, but in winter the bird is a duller gray.